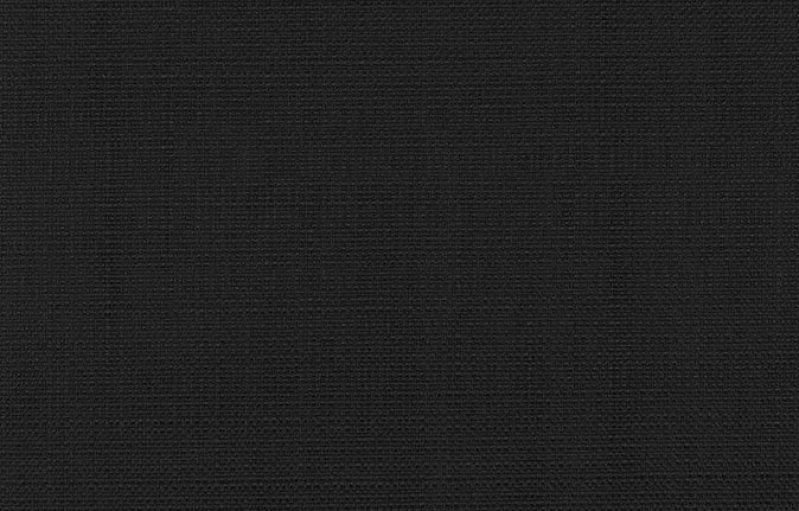 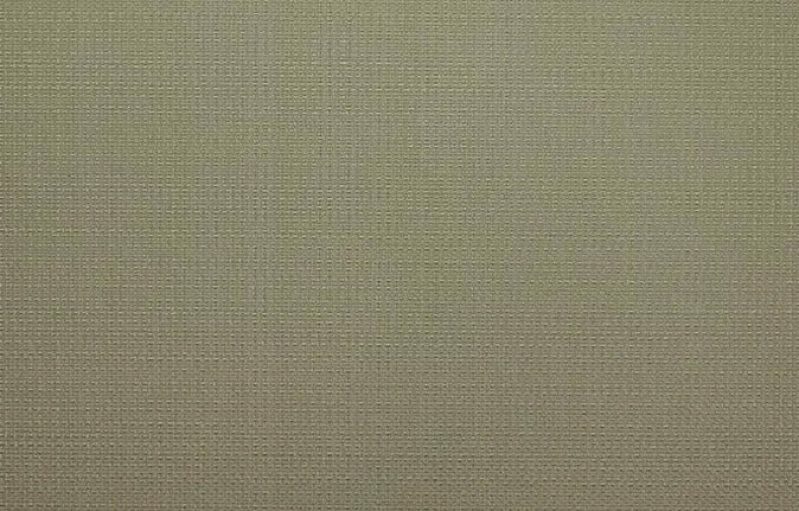 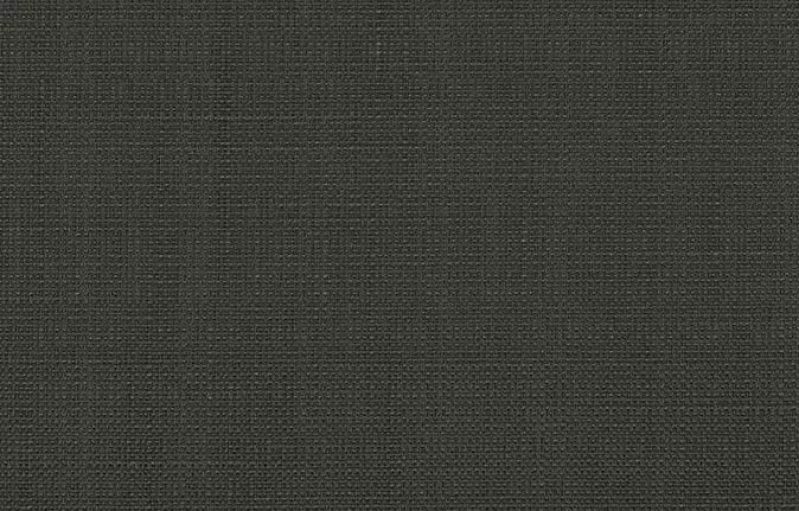 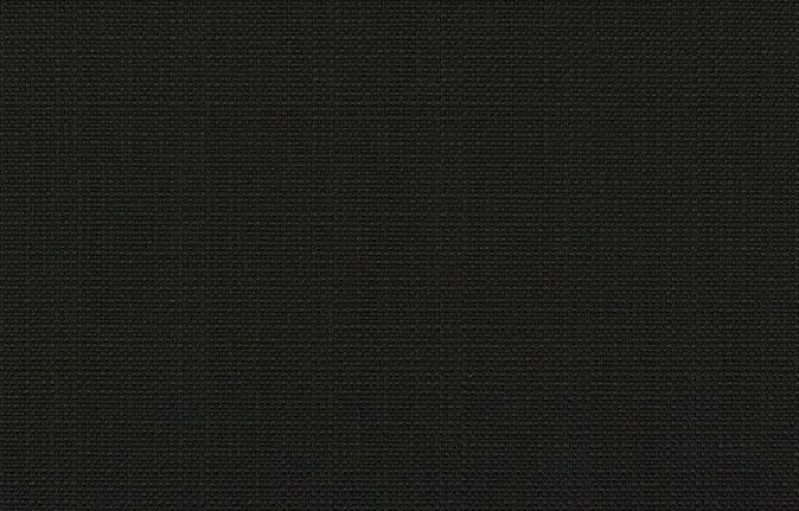 Palau blackout is one of most popular blockout fabrics in our range. 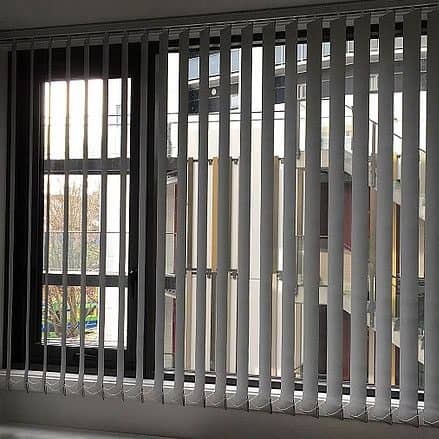 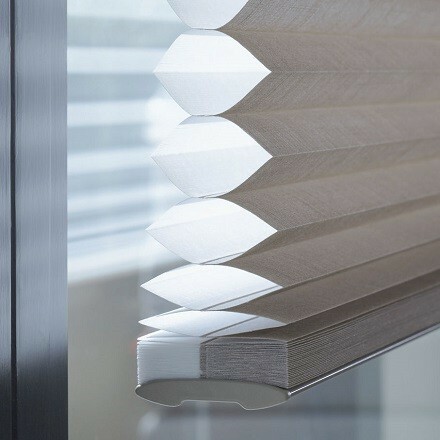 You will able to combine blockout and opaque fabrics in a double roller blind or in different areas of your house. 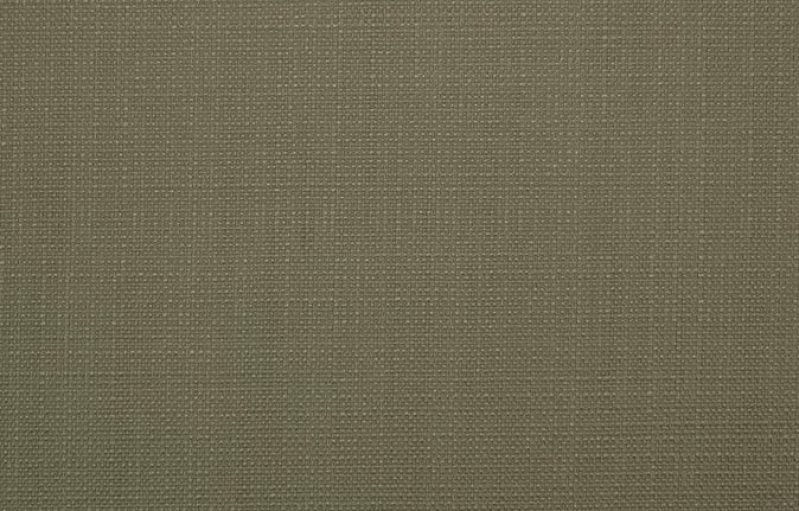 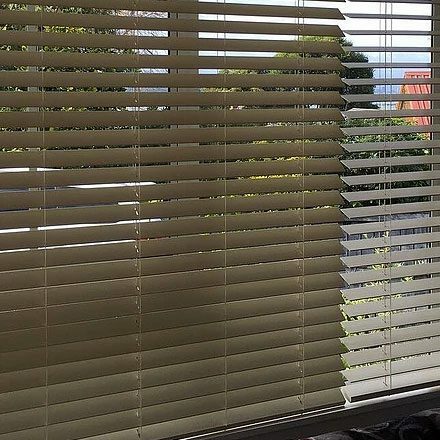 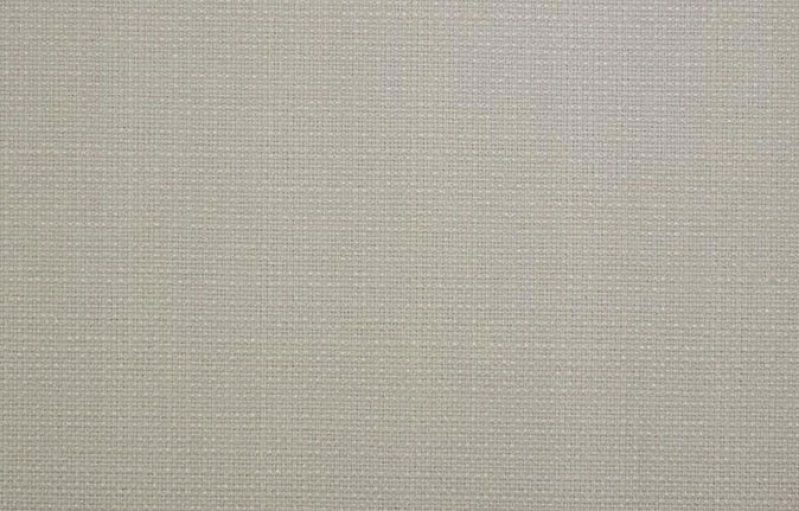 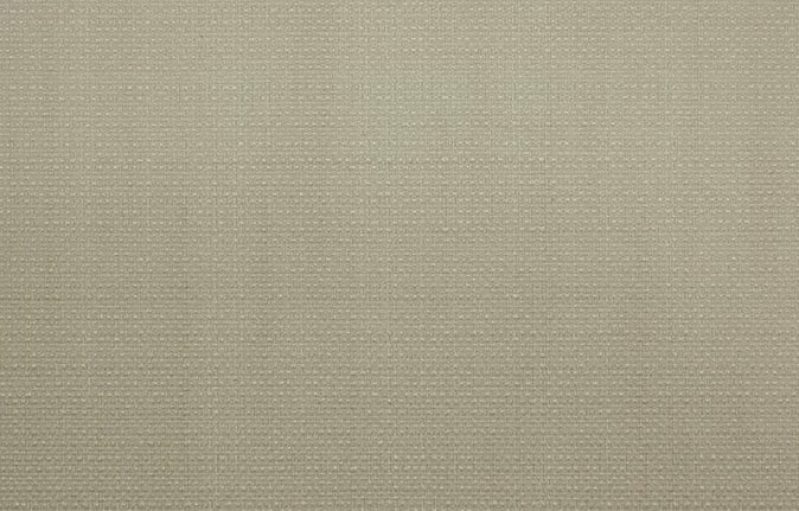 Palau blackout boasts elegant linen-textured front side and is definitely a great fabric for roller blinds.